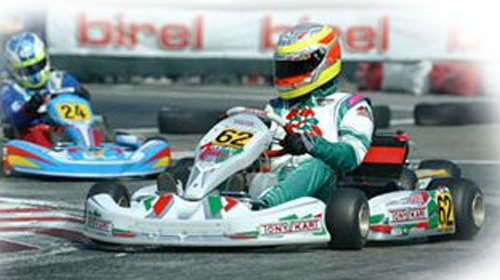 Oleandri Go Kart track, built by Giudo Mandracci in 1994, is 600 meters long. It’s one of the most exciting tracks in Italy. By reservation the kart track is open during the day and in the evening.